I was delighted to attend the Producers’ Dinner, a fringe event organised by Grub Club Cambridge for Eat Cambridge 2015. It was held on 22 May 2015 at Fitzbillies and included a talk by the iconic restaurant’s owner Tim Hayward. 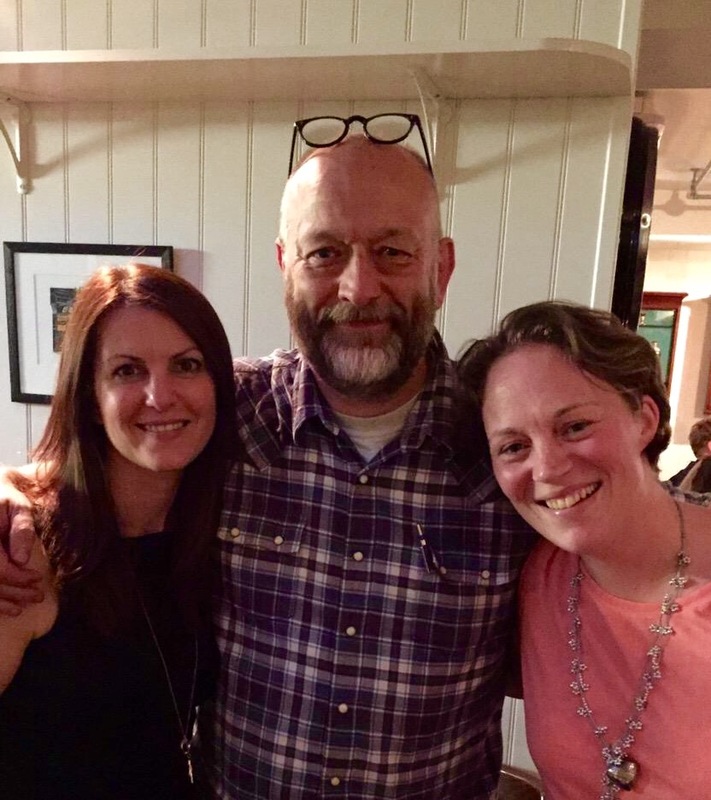 Grub Club Cambridge is run by Vhari Russell (The Food Marketing Expert, providing marketing and retailing support for food and drink businesses) and Kelly Molson (Rubber Cheese, a design agency working with the food, drink and hospitality sectors). 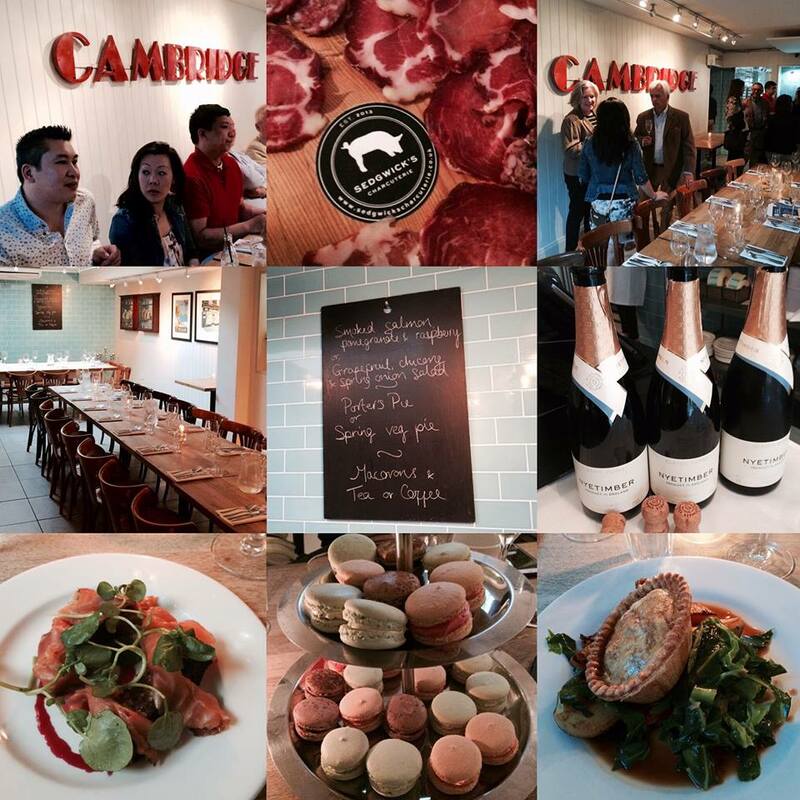 It is a networking club based in Cambridge for food and drink professionals and their aim is to put producers, retailers, buyers and businesses together in order to build relationships. And they do it at some mighty fine places. As the Producers’ Dinner was part of Eat Cambridge, it was open to anyone with an interest in good food and drink who wanted to feast on Fitzbillies’ tantalising menu. The event was very well attended. Fitzbillies had a full house with three very long tables all occupied by fellow food and drink enthusiasts.